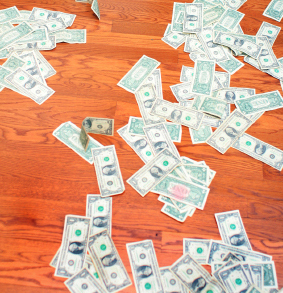 One of the most important parts of the house is the floor. In choosing the type of flooring, you are not only determines the aesthetic appeal of the home in general but also feels comfortable and durable. At this time there are many types of flooring, but the hardwood floor is very popular today. That’s because the hardwood floors has many benefits and provided several kinds of models and variations such as walnut, maple, oak, cherry brazil, beech. Hard floor modification also provided many choices in colors and patterns. After determining the best flooring for your home, you should also always to keep it clean and beautiful, such as brushing, mopping, sweeping. The floors are always clean can make the occupants more comfortable. But, what really makes the hardwood floor as a good choice? Each production of hard floor has quality and special handling to ensure that they are stable and fit when installed. The installation process is very easy and not boring like other types of flooring such as concrete, ceramic and marble. You can choose between the hardwood floor unfinished or finished. All depends on your comfort. 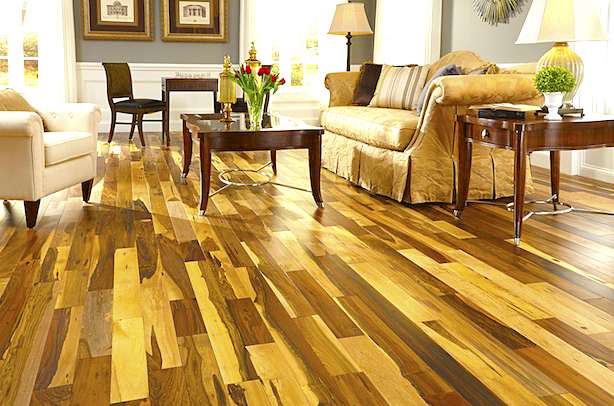 Hardwood floor is a type of flooring that offers elegant and luxurious look to the residents. 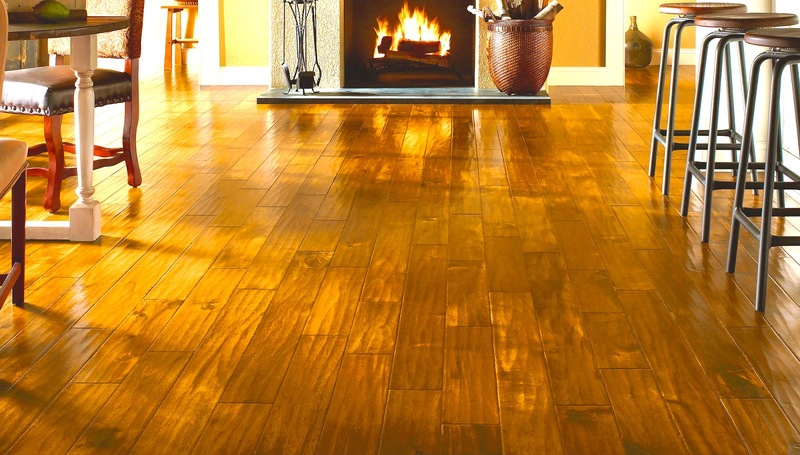 Hardwood floors has a beautiful view and warmth because the material is made of natural wood. Hardwood flooring also has a stylish high-class enduring from age to age. In addition, hardwood flooring also create the illusion of a wider space in your house. During wearing hard floors, you will rarely do the repair and replacement. This is caused because the hardwood floor has been through the process of dry klin and in accordance with the standard product. Hardwood floor can survive in several generations. In generally, The hardwood flooring has a strong durability and long, although it has been passed by the heavy foot traffic and crowded. During the production process, the hardwood floor has passed the endurance test and a rigorous selection prior before releasing to consumers. 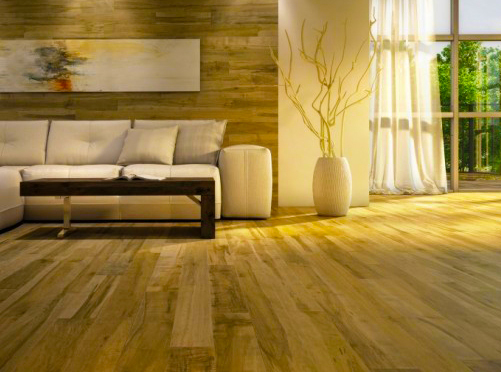 The hardwood floor has properties that do not collect a lot of dust, debris, and dirt. 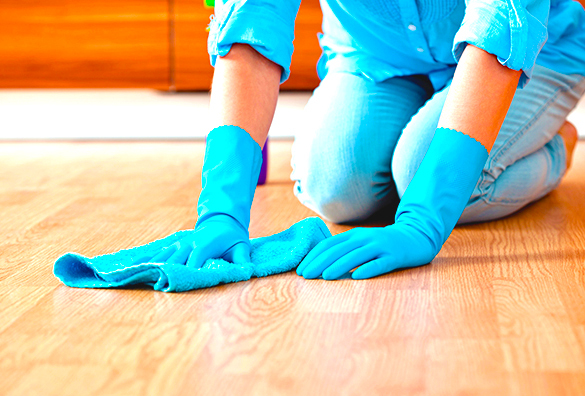 You can clean the hardwood floor twice a week. Weekly cleaning can also do like sweeping, mopping, and drying. That make your hardwood floor is clean and lovely to be ready for you to enjoy. If your hard floor has been installed properly, then the sound intensity will be less audible. The hardwood floors is made from natural ingredients and has the properties to muffle the sound. 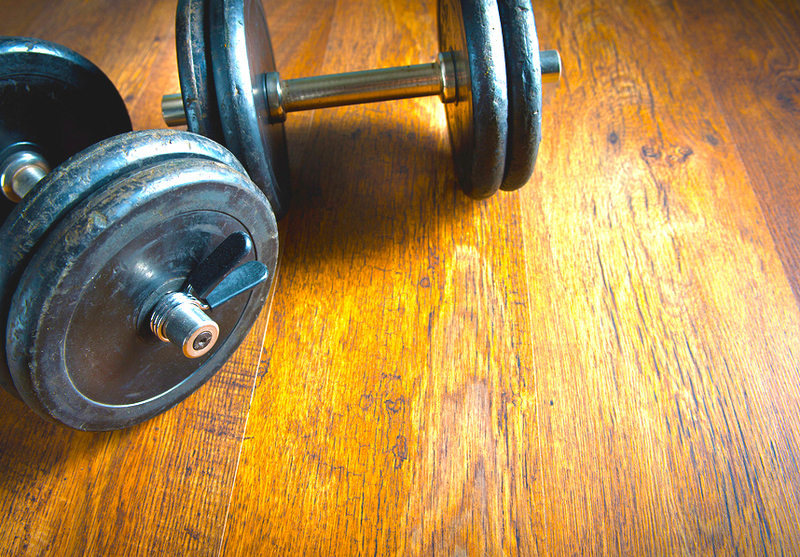 So, when you’re doing the activity on the hardwood floor, the sound will not be too noisy than if you use other floors. This floors are a healthy choice as the interior of the room because it has no grout lines, fiber and embossing to leave particles, animal dander, pollen, and dust that the air flowing in the room can be maintained and healthy. 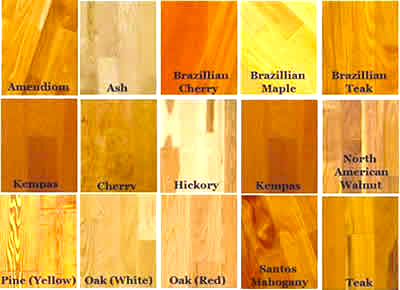 Hardwood floor come in various types of wood, patterns, colors, styles are very diverse and varied. As an alternative, you can choose a hardwood floor modifications to increase the appeal of your interiors. Whatever you are looking for uniqueness and variety of hardwood flooring, it would meet the needs of your search. Besides having a long durability and strong, hardwood flooring also tend to increase the value of your home or property without the use of other types of flooring. 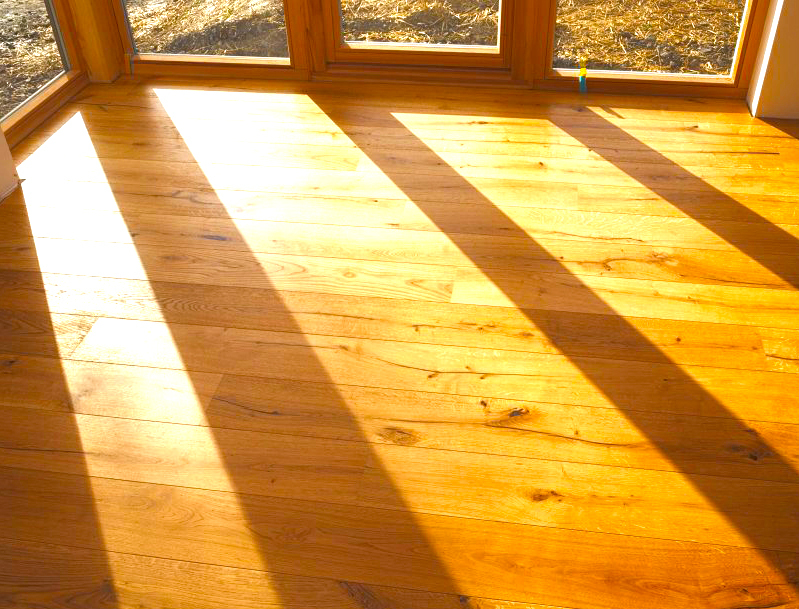 You can make the hardwood floor as a reason to sell your property faster and at a high price. With so many models and variations of hardwood floor, may be the best choice for a house according to your taste and style. For more satisfactory results, you can hire the services of a professional hardwood flooring installation services.